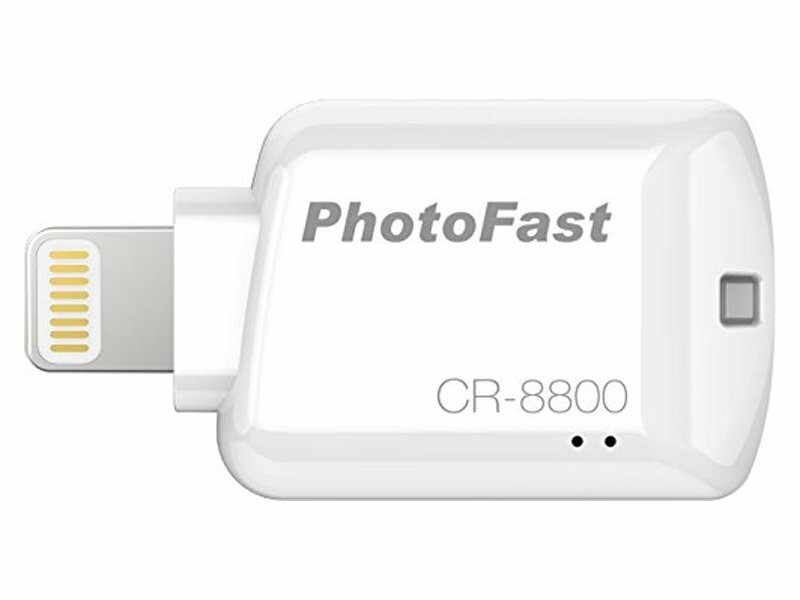 This is a microSD Card Reader, with built in Lightning connector, offers the power to store, transfer, stream and back-up data from any microSD with any iOS device using a Lightning Connector. Now you can access your photos, videos and songs anytime, anywhere. 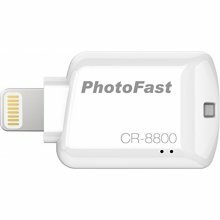 This is an App-powered Smart Accessory that can be plugged directly into an iOS iPhone or iPad, enabling people on-the-go to quickly access, transfer and store up to 128GB of extra storage on your Apple device. PHOTOS & VIDEO: View, backup and restore all your photos and videos from your Camera Roll and free-up space when you need it.